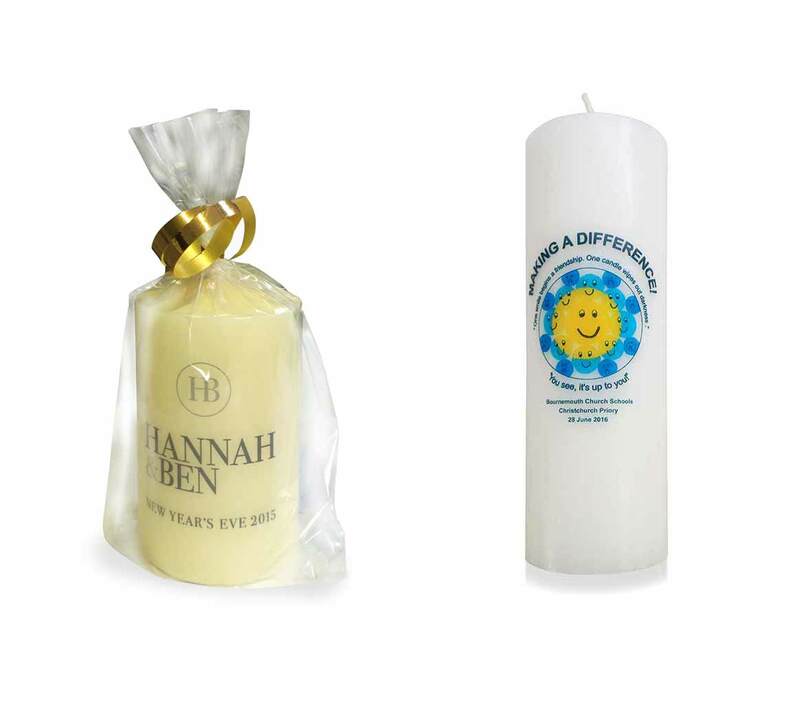 Special projects encompasses the personalising of candles,both pillar and plastic cased,to reflect fund raising or the commemoration of events. 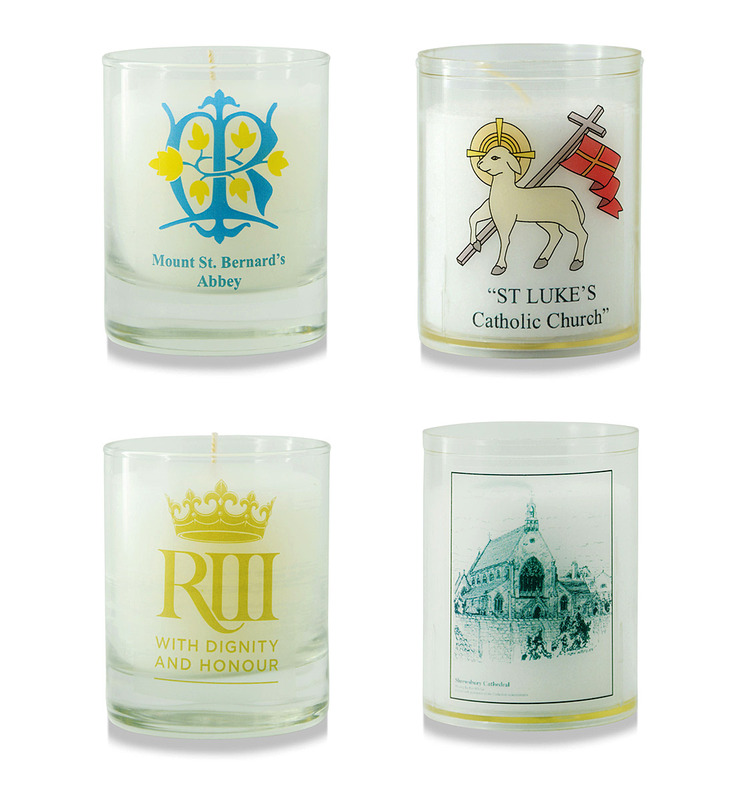 Below are some examples of recent customer requirements generated from a good quality image and applied to the candle. Please contact customer service for more details and cost. These 60 inch statues are made from wood that does not split with time and can be painted if needed. We make a small statue, approx 12” tall so features checked and changes can be made, if required, before the final larger statue is made to your height requirements. 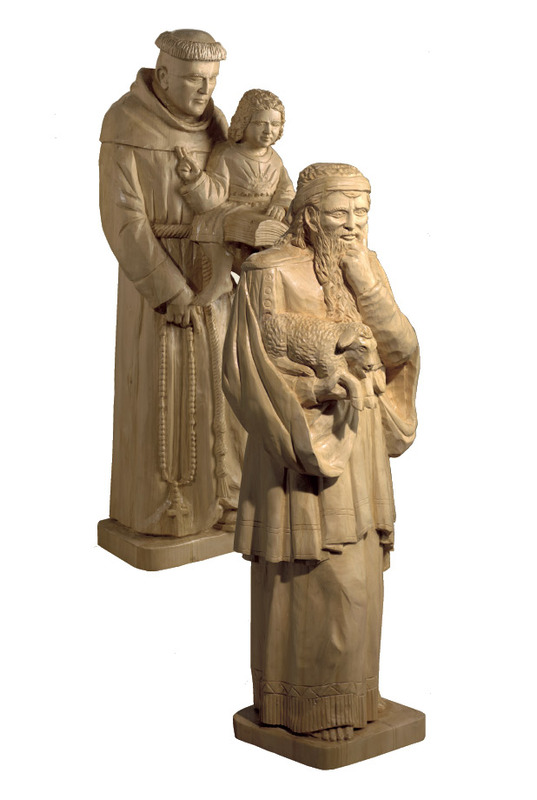 The size of the Charles Farris Ltd wooden statues featured, can be adjusted to meet your specific requirements. Items shown are made from fully sustainable wood. 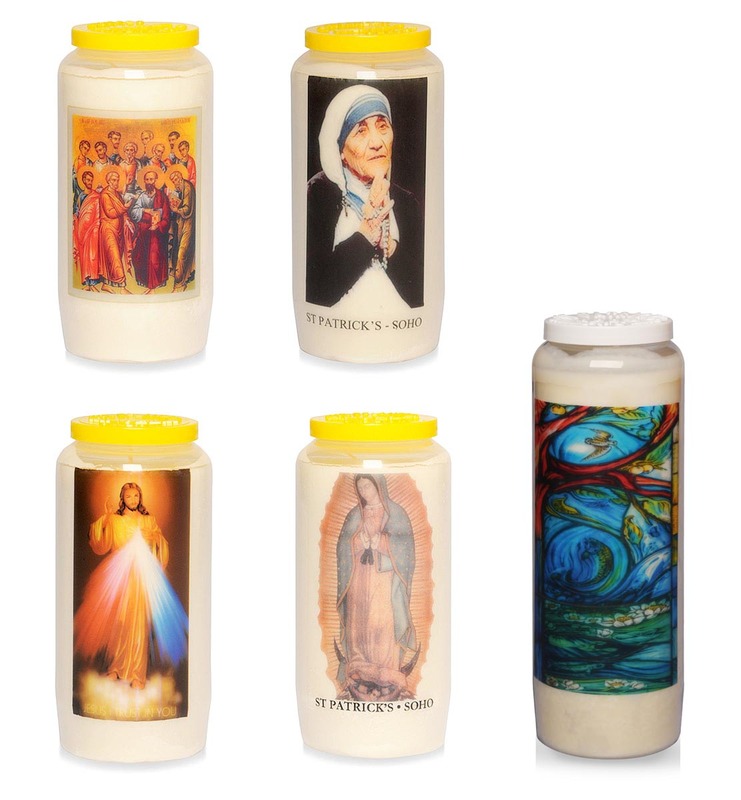 7-9 day lights can have a transfer applied featuring the church or organisation that can be offered as gifts or burned on a 7 day light stand.